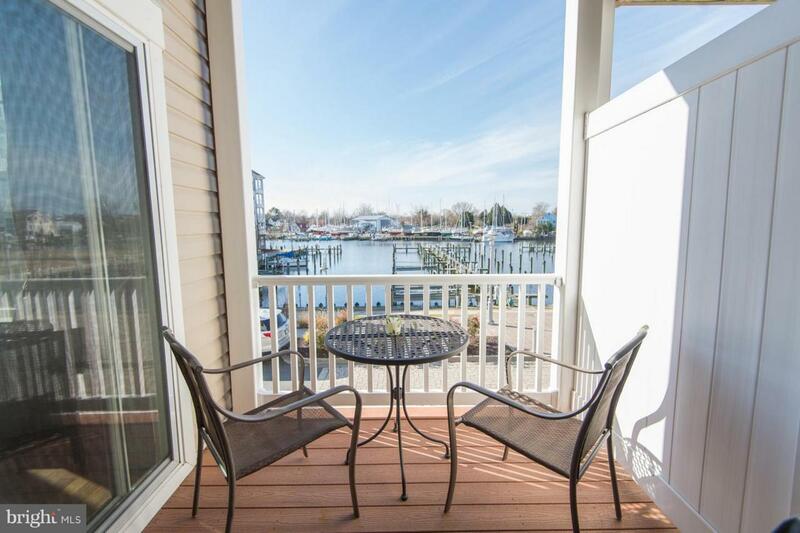 WATERFRONT townhouse w a BOAT SLIP and two waterside balconies. 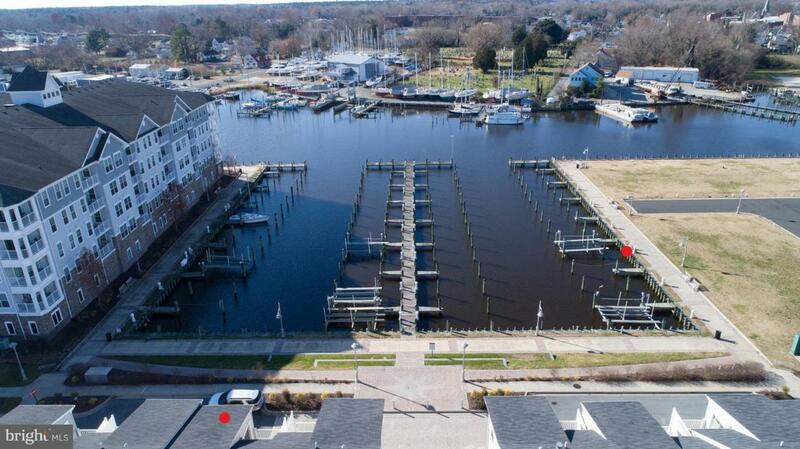 If you are looking for gorgeous views, spacious rooms, numerous upgrades, in- town convenience, gated community, riverwalk & pool PLUS close to restaurants & shopping~.you got it! Three finished levels ~ main entry level has gorgeous wood floors, family room, office, half bath AND french doors leading to the water/dock area. Upper living level also has gorgeous wood floors, extended LR area with soothing water front views and sliding doors leading to balcony; recessed lighting, half bath and ceiling fan. Open airy floor plan combines LR & dining area including kitchen with granite & SS appliances. 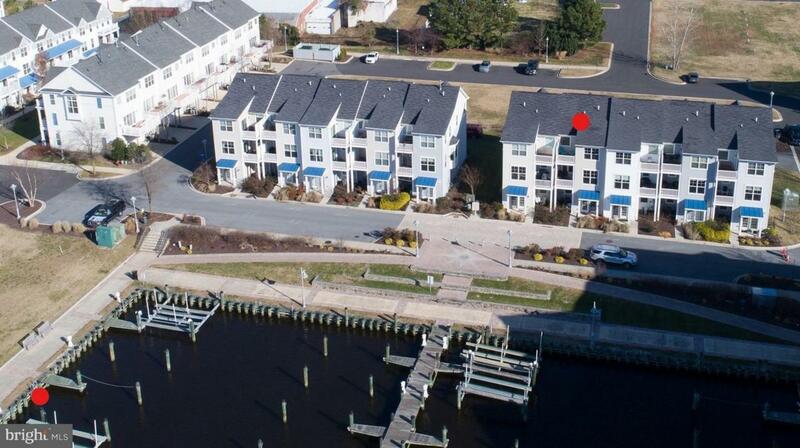 Third level ~..oversized master bedroom w gorgeous views from the sitting room area and deluxe master bath window w soaking tub, dual vanities, separate shower and waterside sunny deck. Only one Owner and first time offered for sale. 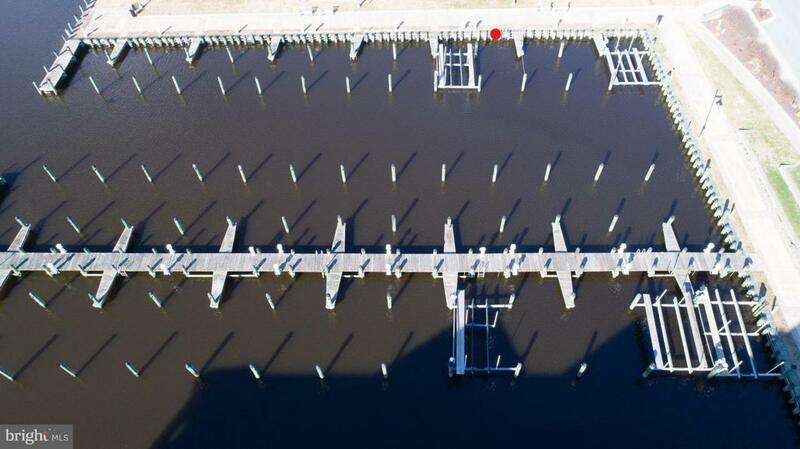 Includes #4 boat slip.